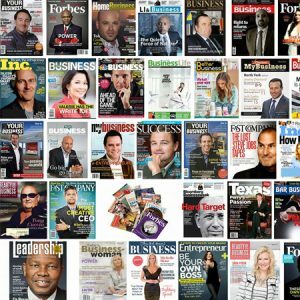 Our proprietary media circulation and aggregation service NextStartup(C) specializes in Business, Tech companies & Company news! Our Team selects and targets geographic markets, industries, buyers, demographic audiences, subject-specific reporters and outlets important to your sales & marketing strategy. With over 1 million media/influencer contacts we can certainly reach the most relevant reporters and influencer.